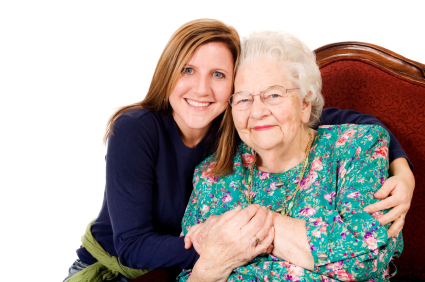 Family Caregivers: Have You Asked Your Cousins for Help? Some of these people may even feel left out if you don’t approach them, AARP says. The article also gives ideas about what to delegate and to whom. Do your siblings live out of town or have small children? There’s still plenty for them to do. And there’s always support from other areas of your community. “Consider home care, adult day services, meal delivery and help with everyday activities such as preparing meals and doing laundry,” AARP recommends. We’re happy to support you. Contact us anytime so we can celebrate your parent and help you take a breath.